Irish residents, expats and anyone else with an interest in the country’s rich history and culture can now use a VPN to access all the media and websites that had been previously blocked in their country. Using a VPN is an easy and convenient way to circumvent geographic viewing restrictions for certain videos, access websites hidden behind a firewall, and gain an additional measure of security on an unsecured or public Wi-Fi network. 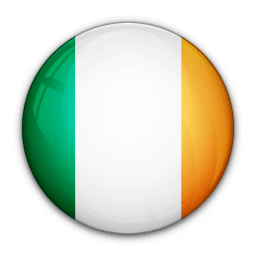 Le VPN is proud to offer VPN service for Ireland and around the world. For just $4.95 USD a month, you can take advantage of all the benefits of our safe and reliable VPN servers. Smart Internet users know there is no small amount of risk involved in transmitting personal information over a public or unsecured Internet connection. 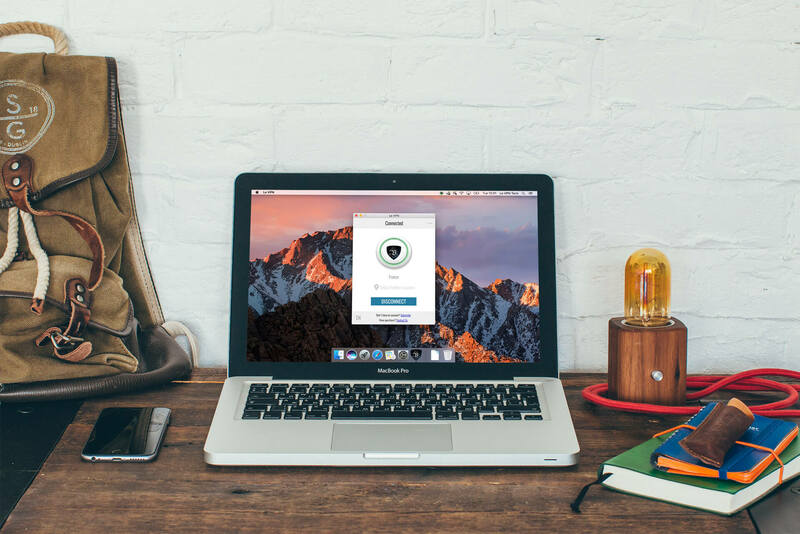 If you travel frequently and rely on airport, hotel or coffee shop Wi-Fi, having a VPN you can access from anywhere in the world is an invaluable ally. Le VPN employs some of the most advanced Internet security in the world, including your choice of OpenVPN, PPTP and L2TP over IPSec protocols, as well as the AES-256 encryption algorithm. The more we learn about government spying, the more we value our privacy. When you browse the Internet through a VPN, not only is your connection protected, but it’s impossible for a third party to tell which sites you’re browsing or videos you’re watching. Copyright restrictions, censorship laws and other factors often prevent Irish residents from accessing content from abroad, including videos, music and certain websites. With servers in 114 countries around the world, Le VPN allows you to view the media you want to see, whether it’s in the UK, Canada, the United States or beyond. Many expatriates use a VPN in Ireland to stay current on the news from back home — others use it simply to learn more about other cultures or practice their language skills in advance. Gaming is an ingrained part of Irish culture. As a result, it’s no surprise the country hosts some of the best online poker rooms. Many players use a VPN to access online poker rooms in Ireland from abroad, so they can try their luck with some of the leading players in the world. Le VPN makes it easy with fast, secure connections to Irish IP addresses. Our software is easy to install on any computer or mobile device and, once you’re set up, you can begin gaming from almost anywhere. The added security of using a VPN makes it safer to cash out or make financial transactions online. WHY USE AN IRISH VPN ABROAD? A VPN is not just beneficial to Irish residents. With fast and reliable servers located in the country, it’s possible for anyone to access Ireland-exclusive websites and media. If you’re traveling for work or pleasure and want to stay up-to-date with your favorite programming from Sky, RTE and other channels, a VPN will allow you to do so from anywhere in the world. Le VPN is an affordable, reliable and secure VPN for Ireland, the UK and around the world. Our clients receive unlimited speed and data transfer, and they are able to switch between any of our 400+ servers and IPs in 114 countries as they see fit. Plans include everything you need to get started right away — set up your account now and start browsing the true global Internet, safely, securely and privately.